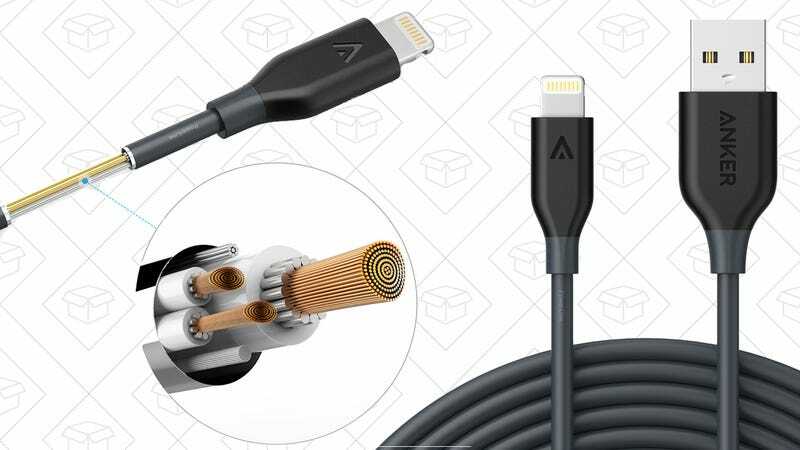 When it comes to third party Lightning cables, Anker’s kevlar-wrapped PowerLine (and braided PowerLine+) cables reigned supreme in the nomination round of this week’s Kinja Co-Op, with AmazonBasics consolidating support as a budget-friendly alternative. 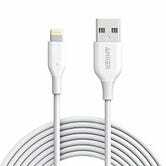 What&apos;s Your Favorite Lightning Cable? 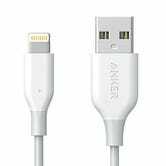 ...My Anker cables have survived all sorts of use that have killed other cables many times over. I originally purchased Monoprice cables, and they had a terrible tendency to fray and stop working. The great thing about Monoprice is that they have a lifetime warranty, but it’s a pain to keep replacing them. Anker, on the other hand, are great and I am still on my original cables. They also do a bunch of customer appreciation stuff—I’ve received free cables, chargers, etc. 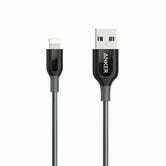 The only downside of PowerLine cables is that they’re somewhat expensive. 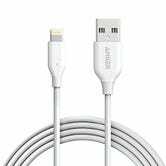 Not compared to Apple’s own cables, of course, but they demand a premium among third party offerings. 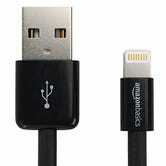 Luckily, Amazon’s own AmazonBasics Lightning cables are imminently affordable, and also proved to be quite popular.